Are you ready for the 2012 Africa Cup of Nations final match between Zambia and Ivory Coast (Cote d’Ivoire)? Do you know the groove? 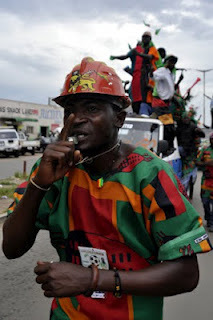 Are you singing the Chipolopolo anthem?